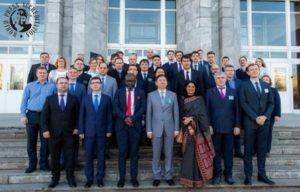 The World Customs Organization (WCO), in cooperation with the Russia Federal Customs, organized a Sub-regional Workshop on Time Release Study (TRS) for the Commonwealth of Independent States (CIS) Members from 1 to 5 April 2019, in Saint Petersburg, Russia. 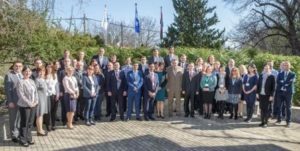 Join us in Brussels for the 10th Session of the Capacity Building Committee (8 to 10 April 2019) and the 18thSession of the Integrity Sub-Committee (11-12 April 2019). 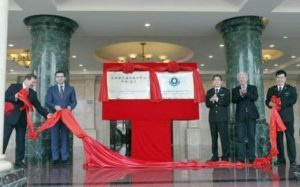 Under the sponsorship of CCF China, the WCO organised a Regional Workshop on Customs laboratories for the benefit of MENA region members. 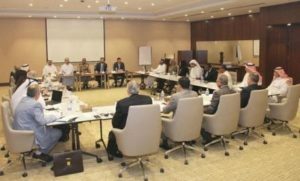 The Workshop was held in Muscat (Oman) from 3 to 7 February 2019. Twenty participants from 14 Member administrations of the region participated in the Workshop, as well as two experts from China Customs. 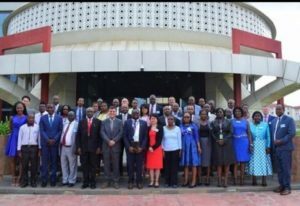 From 11 to 15 February 2019, the World Customs Organization (WCO) and the International Civil Aviation Organization (ICAO) held a third joint Workshop on Air Cargo Security and Facilitation. The workshop was organized at the East African School of Aviation (EASA) in Nairobi, Kenya, with the financial support of the Korea Customs Cooperation Fund (CCF-Korea) and the assistance of the EASA and the ICAO Eastern and Southern African (ESAF) Office as well as the WCO East and Southern Africa Regional Office for Capacity Building (WCO ESA ROCB). 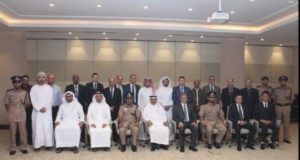 This workshop has been promoted as a part of the ICAO/WCO Joint Action Plan in order to identify the most effective means of cooperation between the two organizations in harmonizing related aviation security measures. 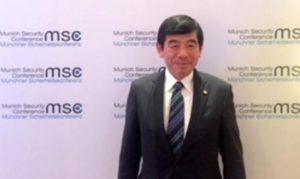 WCO Secretary General Kunio Mikuriya attended the Munich Security Conference held on 16 February 2019 in Munich, Germany, to share Customs’ efforts in addressing the challenges posed by the illicit movements of goods and currency from a border security perspective.